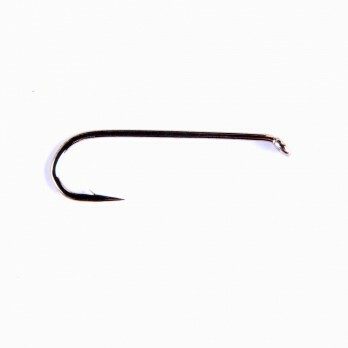 A 4x longshank hook which is great when you need that extra space and is ideal for tying all your streamers, lures, muddlers and longshank nymph patterns. 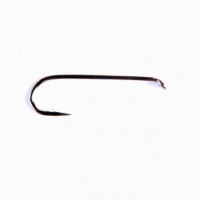 The Fulling MIll Traditional Streamer Hook is a 4x longshank which is great when you need that extra space and is ideal for tying all your streamers, lures, muddlers and longshank nymphs. Round bend, forged, down eye, 4x long, bronzed.